Former New Zealand captain Stephen Fleming has expressed his willingness to associate with the national team in a T20 coaching role. 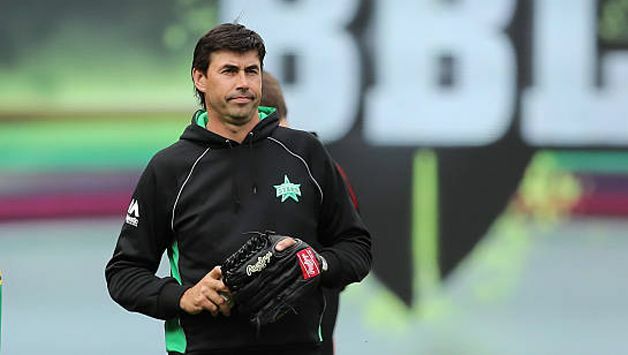 Former New Zealand captain Stephen Fleming has expressed his willingness to associate with the national team in a T20 coaching role. 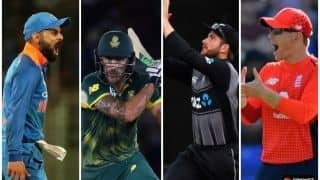 His statement comes after new head coach Gary Stead had hinted he could bring in the expertise of former New Zealand cricketers to shore up his efforts in building a strong T20 squad. 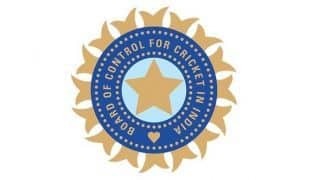 Fleming has had a successful career as a coach in global T20 leagues including for Chennai Super Kings in the Indian Premier League and the Melbourne Stars in Australia’s Big Bash League. He coached CSK to a third IPL title this season after their return to the league following a gap of two years. Apart from Fleming, Dan Vettori, Shane Bond and Mark O’Donnell are also on Stead’s radar. 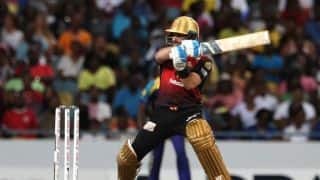 Fleming, 45, however, has refused to commit for a long period of time due to his association with IPL and BBL and his role, if any, will depend on his availability and what New Zealand and Stead are looking for. “It depends on when and what it looked like. 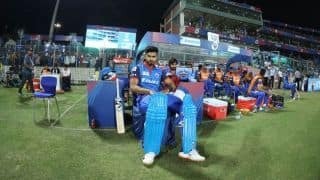 We play so few T20s. It would have be worth it. If it’s one or two games, you’re better off boxing on as it is. If those discussions come up we’ll certainly look at it. I’m very proud of this team and I’ll certainly do what I can to help,” Fleming said.